About 400 "early riders" are already taking part in the fledgling service Waymo began testing early last year, Krafcik said at a Wall Street Journal technology conference in Southern California. They can use a smartphone application to summon autonomous vehicles any time of day to get about in an area about 100 square miles at its maximum, according to Krafcik. "Now, we are at the point where we are going to expand this step by step, little by little, because this is a very long journey," Krafcik said in an onstage interview, a video clip of which was posted online. "It's a very challenging technology and we are going to take our time." Over the course of the next couple of months, Waymo will open the service up to more people and give riders "more autonomy" in what they can do with it, according to Krafcik. 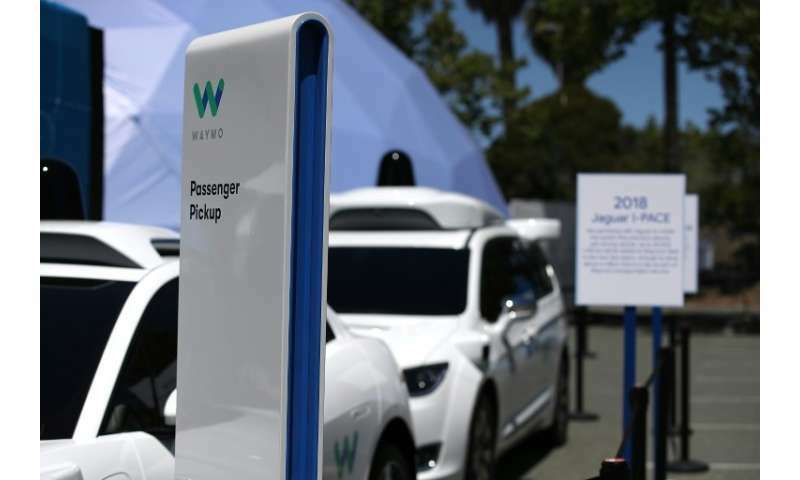 Waymo expected businesses to be interested in using the autonomous ride service to carry customers to and from shops, the Journal reported. The firm earlier this year announced it was adding as many as 62,000 Fiat Chrysler minivans to its autonomous fleet in an expanded collaboration announced by the companies.